 Tier 1 Gaming Lounge provides high-end computer and video game station rentals by the hour. The game stations will consist of the newest consoles, large HDTV screens or monitors and comfortable seating in a lively environment. We will provide gaming themed food and drink in our cafe and also offer computer and phone repair. Get email updates about our latest games, events, and specials.